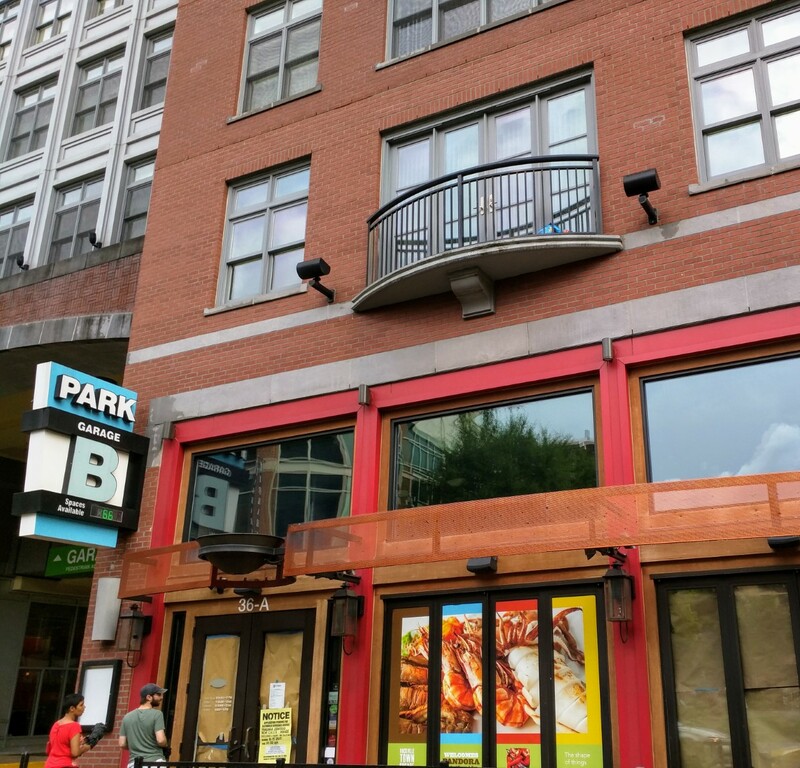 What's going on inside the future Pandora Seafood House and Bar at Rockville Town Square? It's been months since I first heard the sounds of construction inside the former American Tap Room space. The restaurant had been expected to open by now, but there still isn't even a sign installed out front. Now there's one sign of activity - the restaurant has filed for a Montgomery County liquor license. Their hearing is scheduled for August 17, so they probably won't be opening before then.